Premium handsets are poised to garner a greater share in the country, according to the market research firm techARC. The Indian shopper has long been known for her whim to maximise value for money. And nothing exemplifies this better than the mid- and entry-level smartphones that dominate the country’s telecom market. But 2019 may witness a slight reversal in this trend as luxury and premium handsets are poised to garner a greater share in India, according to the market research firm techARC. The trend will be underpinned by users, who bought their first mobile phones in 2015 and 2016, replacing their devices with more evolved handsets. “There is a benchmark for (a) majority of the 4G smartphone users and they will be looking for a replacement which gives them better experience comparing what they have in hand,” said Faisal Kawoosa, founder and chief analyst at techARC. Features like video players and cameras will influence purchasing decisions of smartphone buyers. After all, Indians love watching free videos online and are obsessed with selfies – for better or for worse. Consequently, India will see a 13% year-on-year growth in smartphone sales this year. 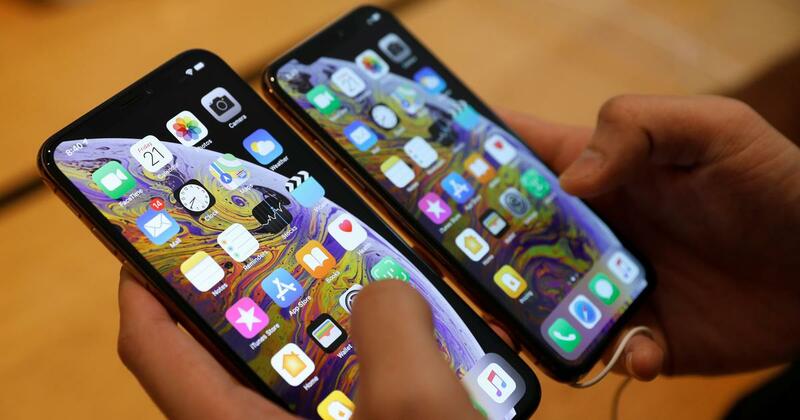 Over 149 million smartphones may be sold in world’s second-largest smartphone market in 2019, the Gurugram-based company estimates. 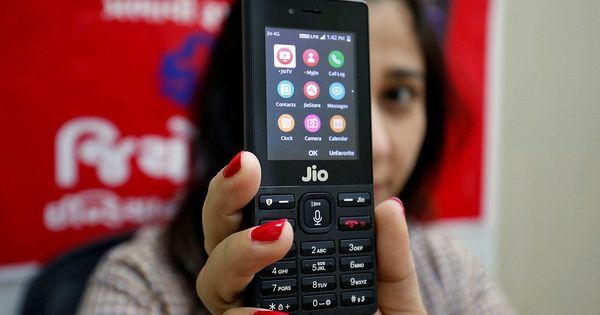 Eight in 10 of these smartphones will be priced at over $140 (around Rs 10,000) while the lower-end and entry-level smartphones will witness a slump in sales, techARC noted. The luxury segment – handsets priced at over Rs 50,000 ($696) – will see the biggest jump. 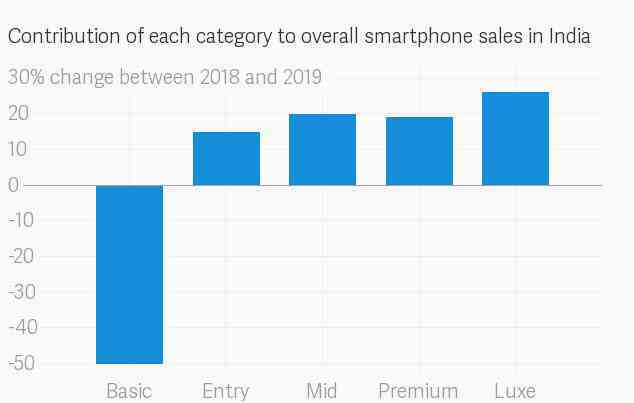 The category, which includes brands like Apple’s iPhones and Google’s flagship phone Pixel, will contribute 26% more to overall sales than it did in the year prior.